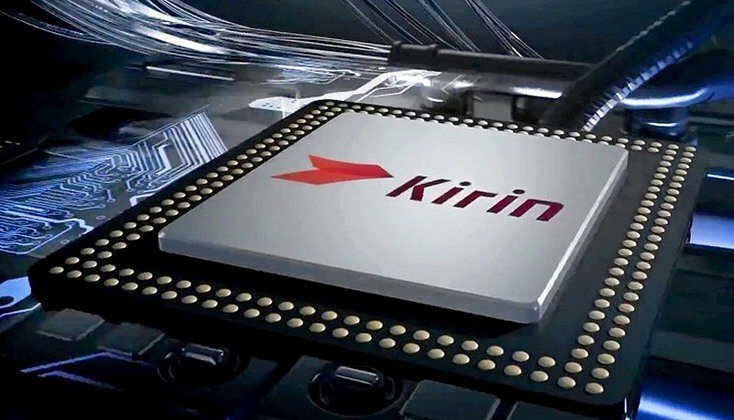 Last year, Huawei’s Hisilicon managed to bring down everyone else to launch the world’s first 7nm SoC, the Kirin 980. It seems to be as the manufacturer will continue the trend of releasing its new-gen CPU before others, with its Kirin 985 slated to go into mass production in Q2 2019. The report from Commerical Times (via Digitimes) states that TSMC is readying its 7nm EUV (Extreme Ultraviolet Lithography) process technology, dubbed like the N7+, for the mass production of Hisilicon’s new generation Kirin 985. Despite the issues associated with developing EUV, it will deliver the manufacturing process at 7nm, cheaper and faster. Soon when kicking off quantity production of Kirin 985, TSMC will start manufacturing Apple’s A13 chipsets by the end of Q2 2019. The Cupertino giant’s chipset will be based on a somewhat different technology, dubbed as the N7 Pro. All we have idea about the ‘Pro’ process is that it’s an enhanced variant of the N7+. This reports is in line with a previous report what mentioned 7nm EUV process for Kirin 985. Due to the fact the fresh technology will speed up the manufacturing process of the chipset, Huawei need to be capable to ship extra smartphones with this flagship processor inside. 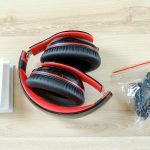 It’s key for the manufacturer to make sure a steady deliver of its top-end phones due to the fact it targets to ship higher than 250 million units by the close of 2019.